Responsible for the operation of LLYC in Portugal, Tiago Vidal leads a team of experts responsible for the development and implementation of Reputation Management strategies, Communications and Public Affairs in national and international leading companies in sectors such as: Finance, Real Estate, Energy, Transport and Logistics, Distribution, Automotive, and FMCG. He was previously Head of Corporate Communications at Sonae Sierra, and in that capacity led all B2B communication activities worldwide. 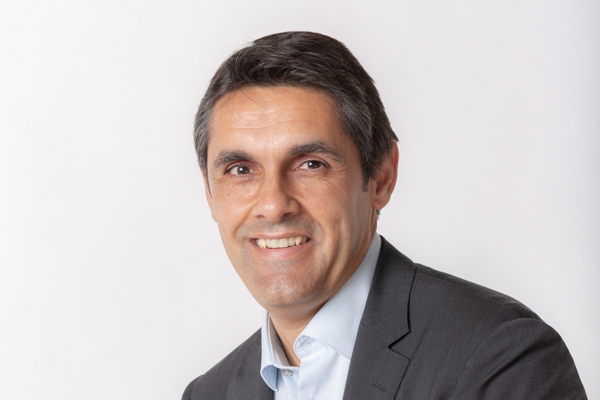 During the 16 years in Sonae Sierra, Tiago was responsible for reputation management, brand, corporate marketing and PR, relationship with stakeholders and crisis communications whether in business activity, including IPO's and mergers and acquisitions. He holds a postgraduate degree in Management (NOVA SBE) and two executive courses in Corporate Finance Management (London Business School) and International Marketing (INSEAD). He has a degree in Communication Sciences with a specialization in Marketing and Public Relations.